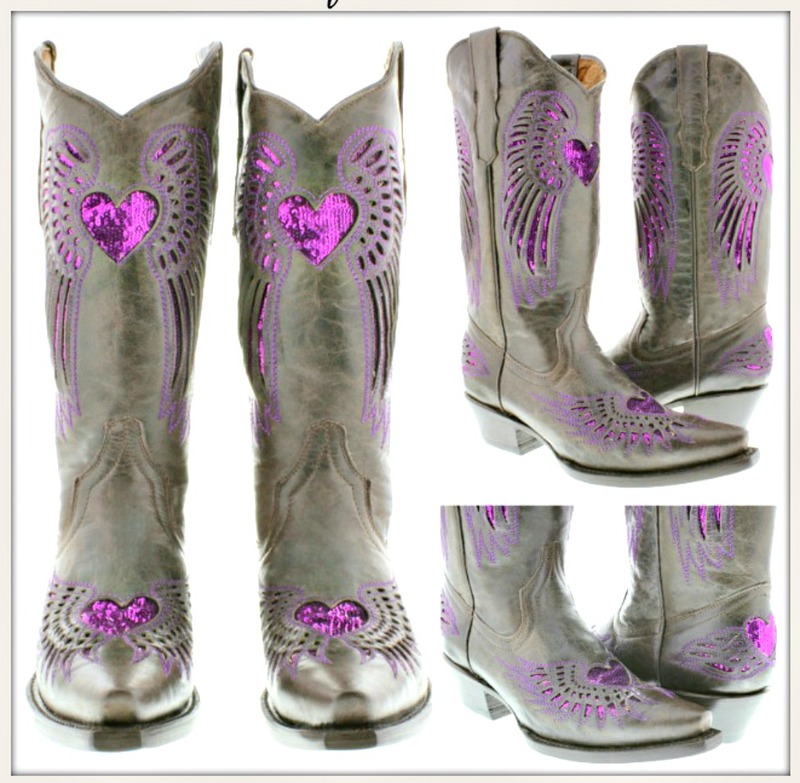 LOVE is in the air with these beautiful purple sequin genuine dark brown leather boots! 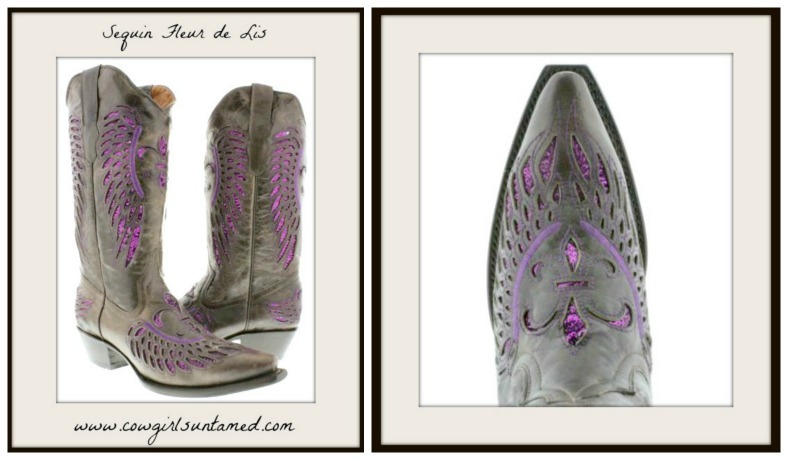 And purple is the hot color this year! 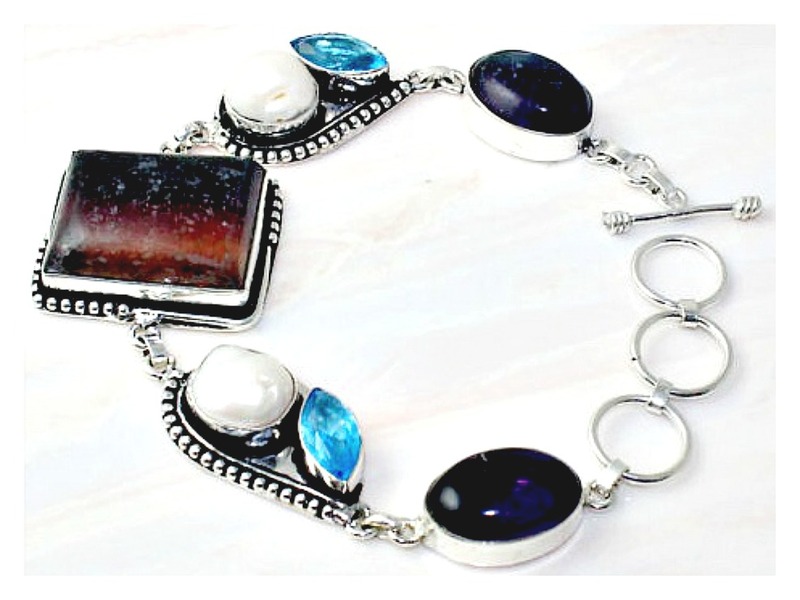 3 styles to cover all your needs and moods! Getting married or just in love? The heart is the one for you! 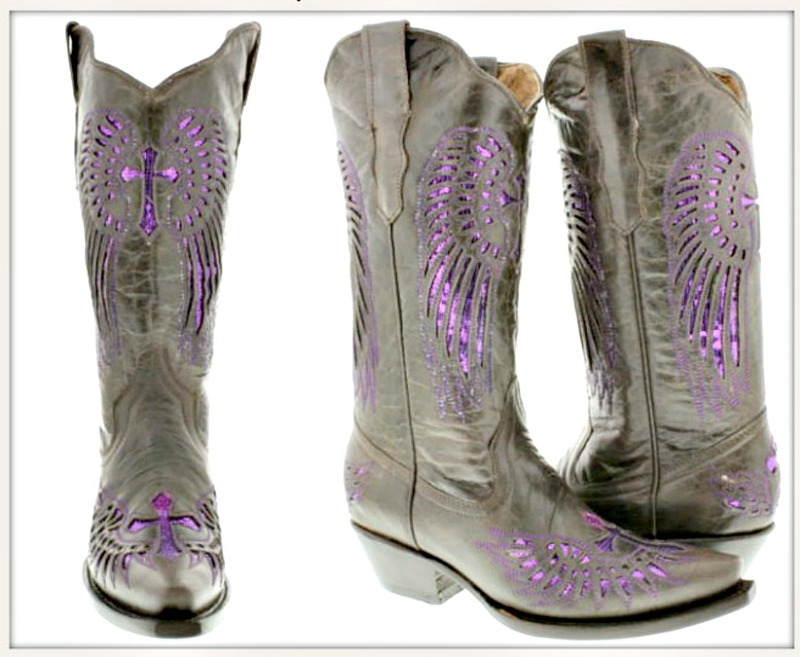 We all have pairs of these genuine leather boots, and love them! They run small, but like all leather boots they will stretch a bit the more you wear them. Gotta Love that bling! 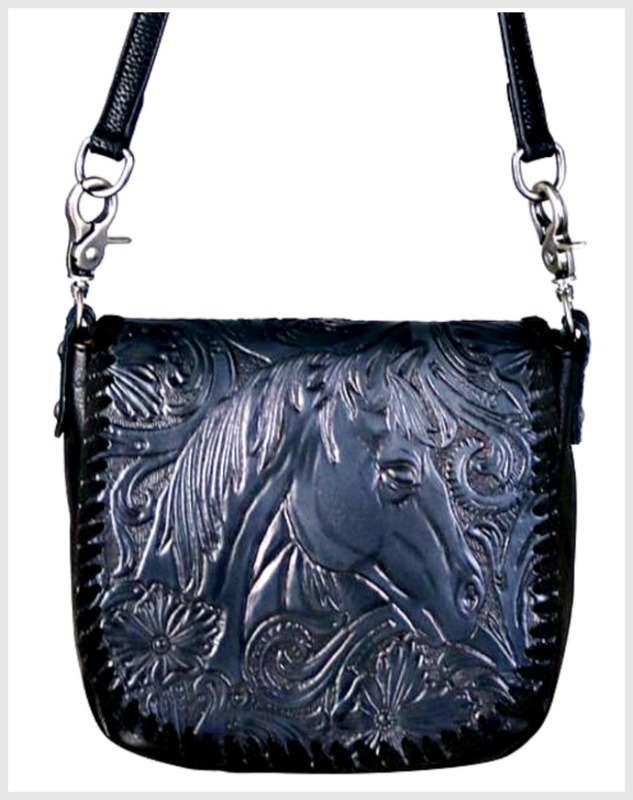 COWGIRL STYLE CROSSBODY Horse Embossed GENUINE LEATHER Crossbody Bag 3 COLORS!